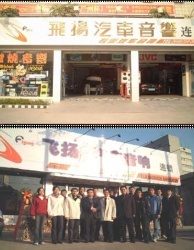 JENG JIN CAR AUDIO CO., LTD.
We have been working on the development of car audio systems since 1974. At the beginning, we have a retail outlet handling various types of installation, design, and tuning for car audio systems. By doing so, we have learnt the pros and cons of top car audio brands. In 1994, we officially introduced the “Audio Focus” brand, where Focus is a reminder for our team to aim for perfection—seeing that every detail is not overlooked. 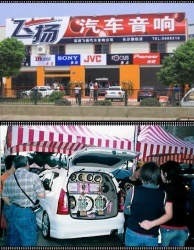 Since 1998, we have won numerous prizes at audio system competitions in Taiwan and mainland China, which has helped us to build a solid reputation among car audio consumers.